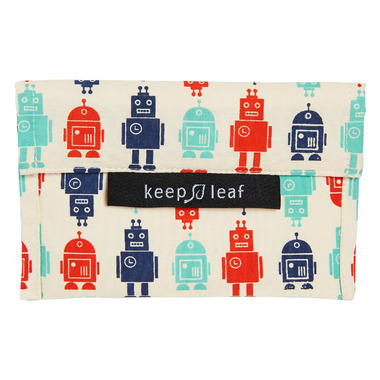 Keep Leaf reusable baggies are the perfect alternative to disposable plastic baggies and wrap. Ideal for sandwiches, snacks and most food items - a great solution for litterless lunches. Size: Medium 7" x 4.5"